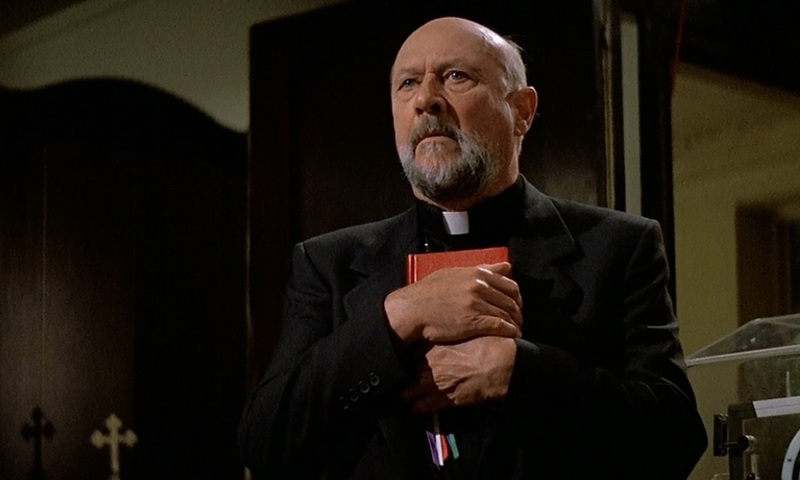 John Carpenter’s supernatural horror classic Prince of Darkness is coming to UK Blu-Ray with a brand new restoration from Studiocanal on November 26, 2018. Head on down to check out the cover artwork, including a direct pre-order link RIGHT HERE! 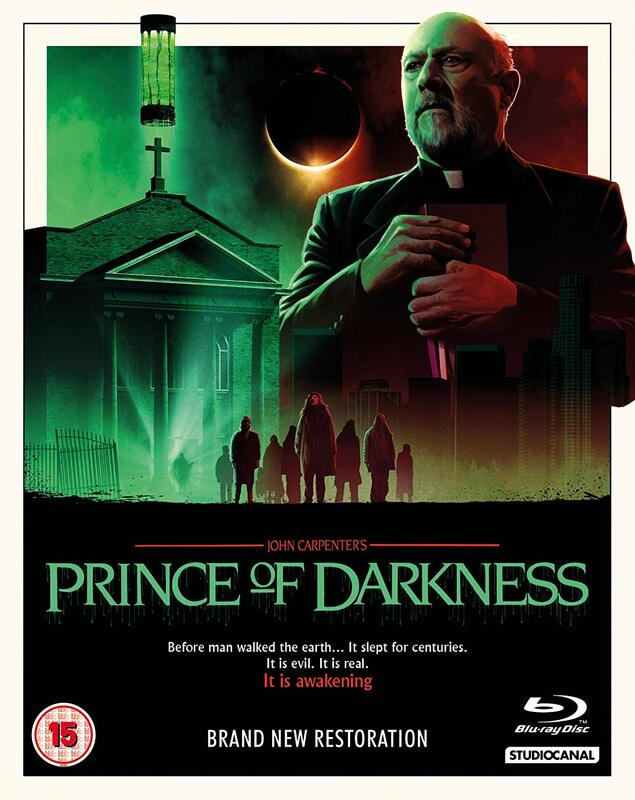 Beautifully restored on Blu-Ray this edition of Prince of Darkness includes an extra disc filled with extra features including a brand new documentary.